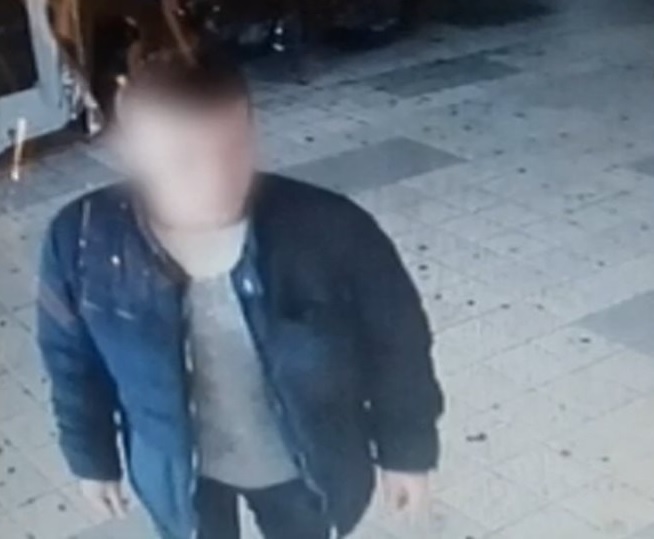 The Albanian Eno Mata, wanted by police for the murder of Greek lawmaker Mihalis Zafiropoulos is one of the perpetrators of theft in Athens on Thursday morning. The 32-year-old, one of the two accused of murdering Greek lawmaker Michalis Zafiropoulos in October 2017, along with another person, robbed a jeweler at Ampelokipoi, Athens. In the security camera there is clearly Albanian without mask and another masked person. After the murder of Mihalis Zafiropulos, which Eno Mata headed alongside Ibrahim Brahimaj (Arbër Bako's assassin at the Koridhalos prison), the 32-year-old Albanian committed 3 thefts, 2 in jewelry stores in Athens and a bank in Mesini. In June 2018, Mata sent a letter to the police under the nickname "Maradona is Flying", where he wrote excuses about the Zafiropoulos case, saying they were conspiracy victims and he was a thief, not a killer.